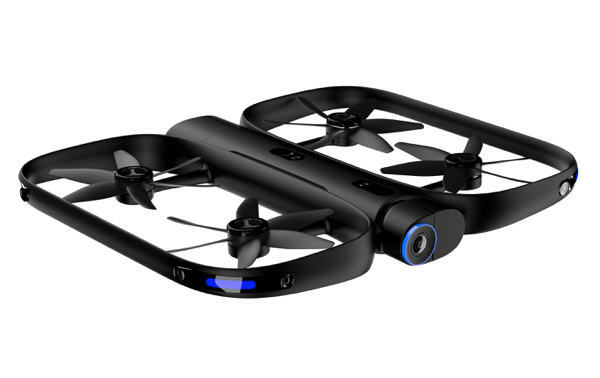 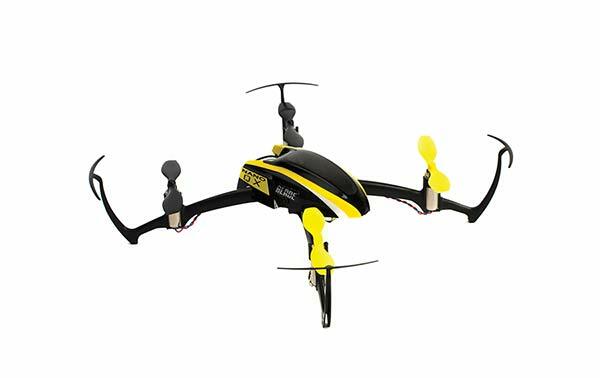 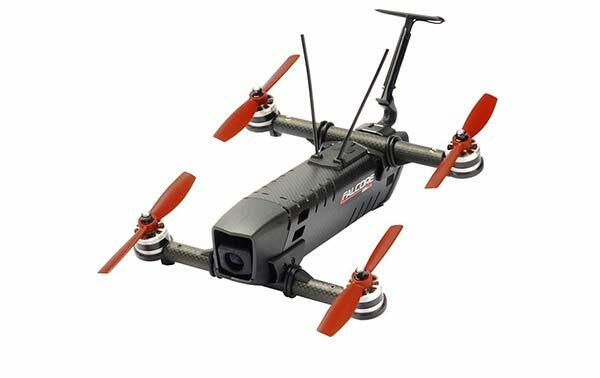 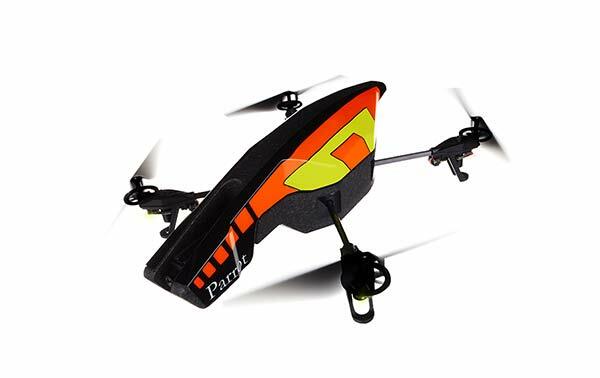 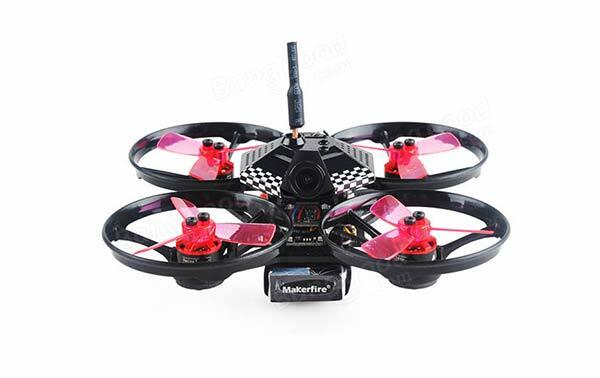 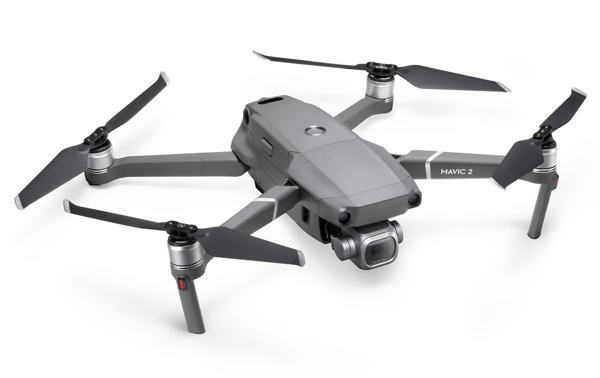 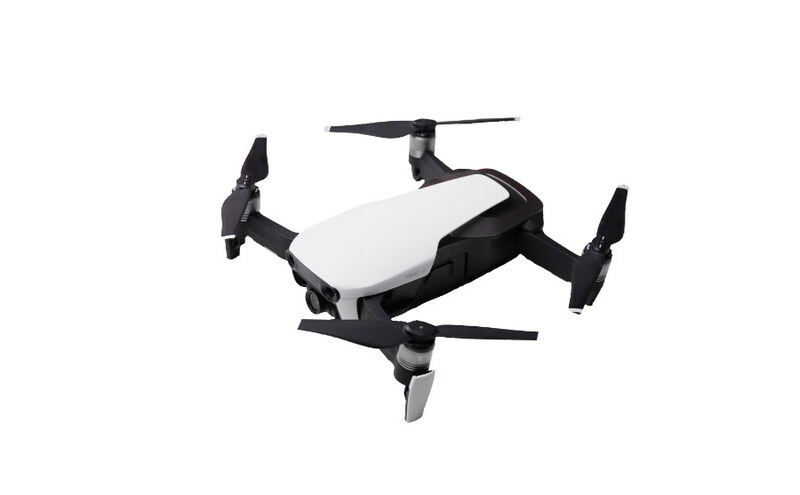 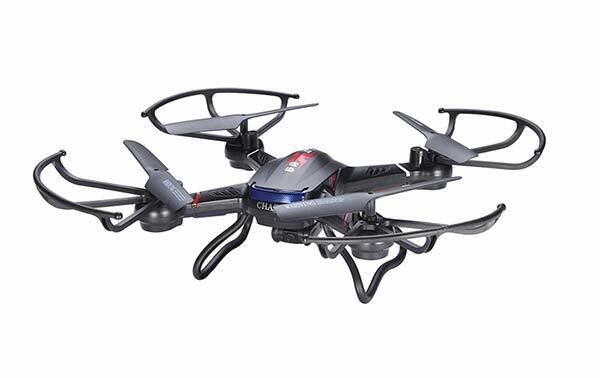 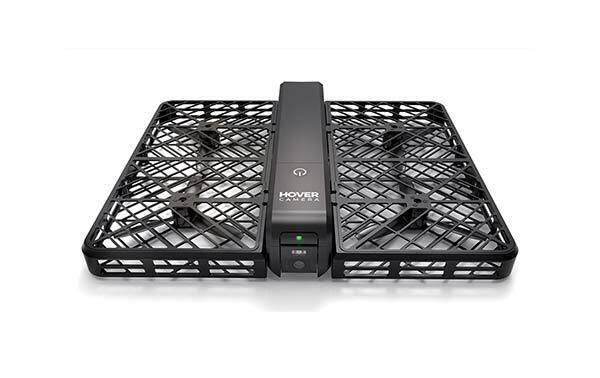 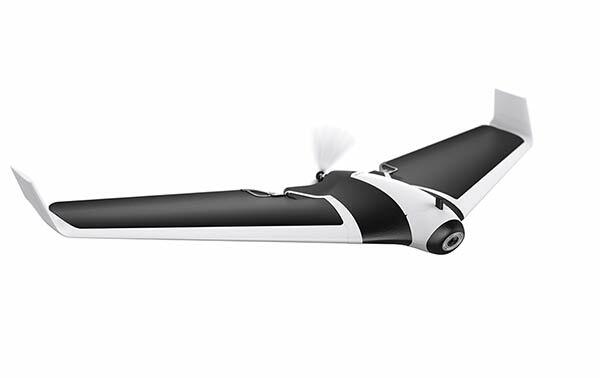 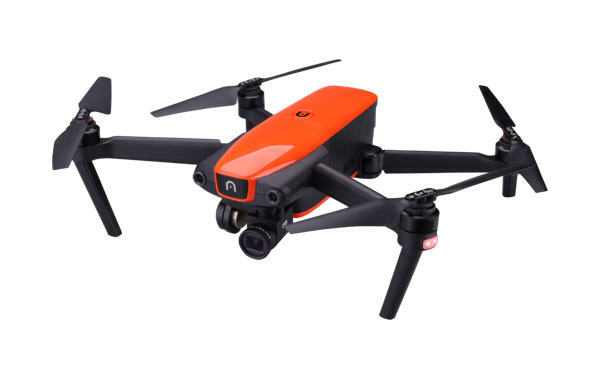 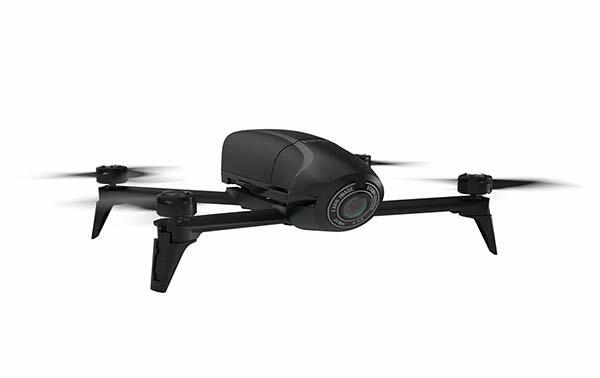 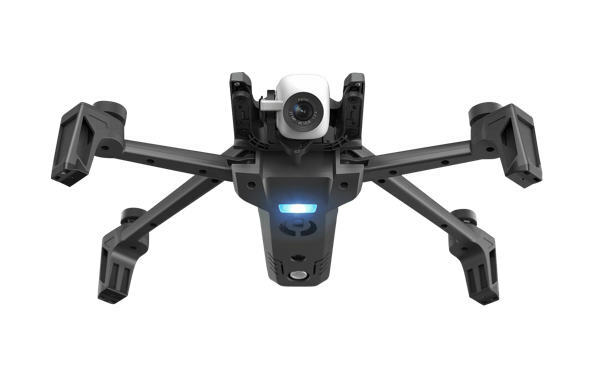 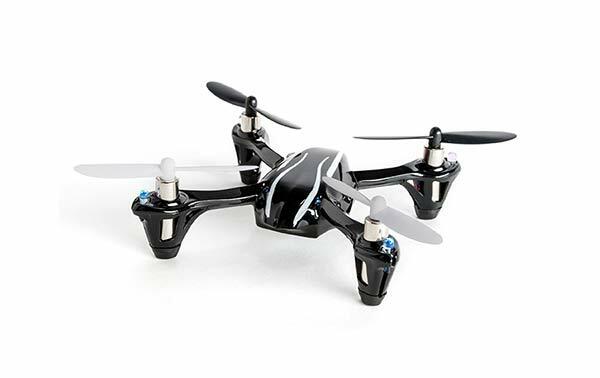 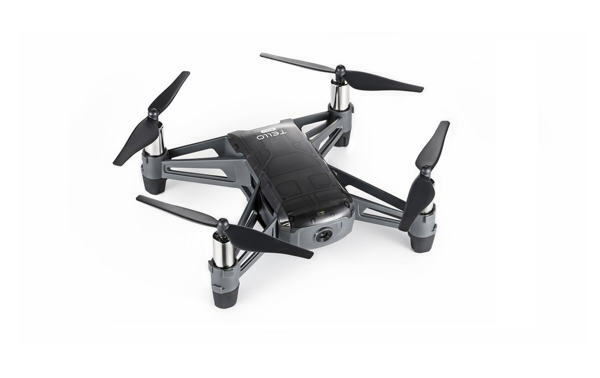 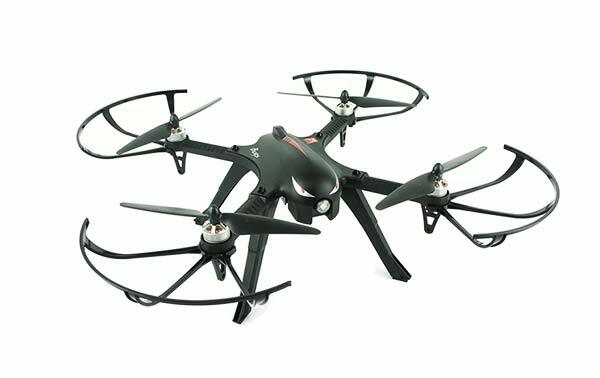 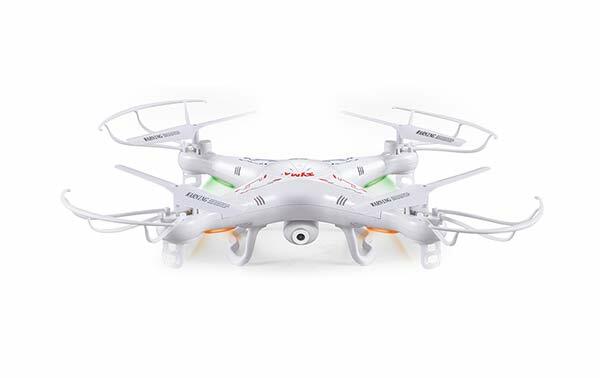 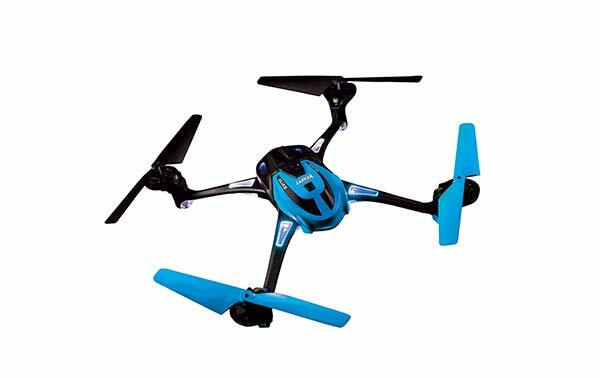 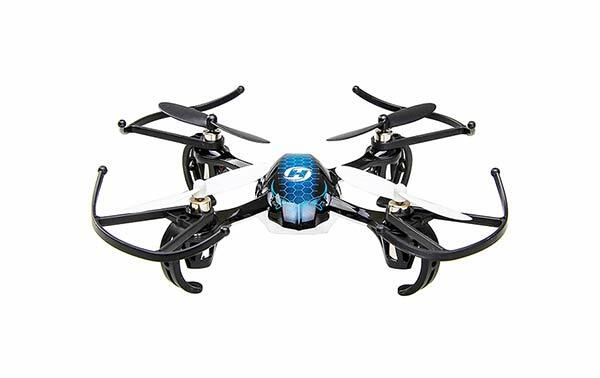 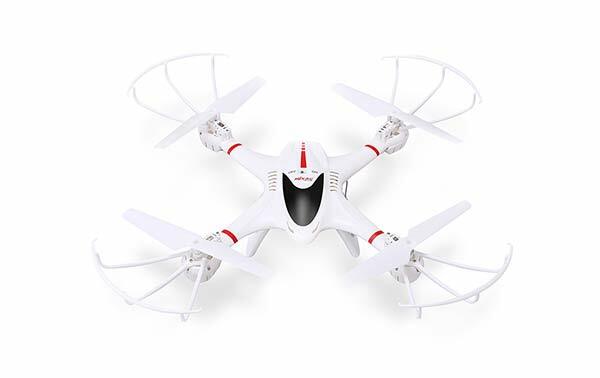 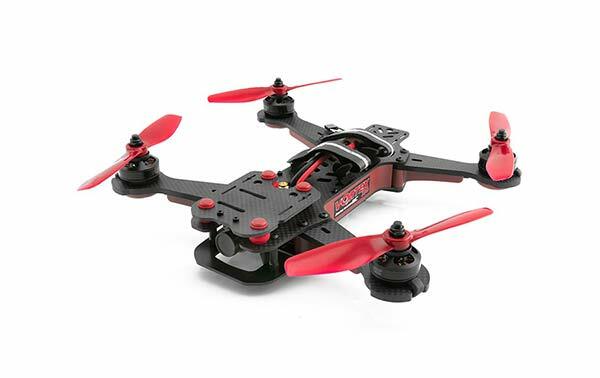 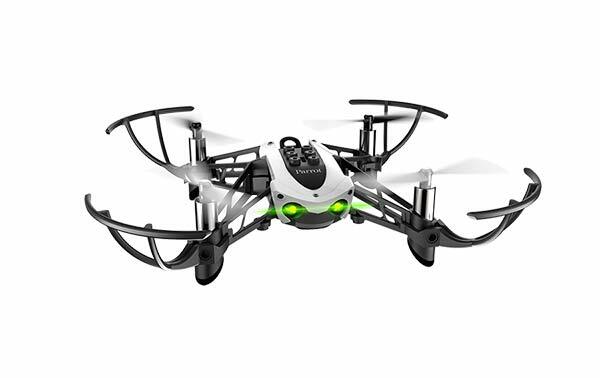 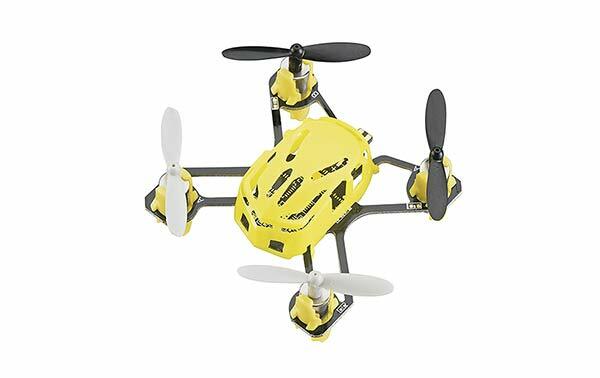 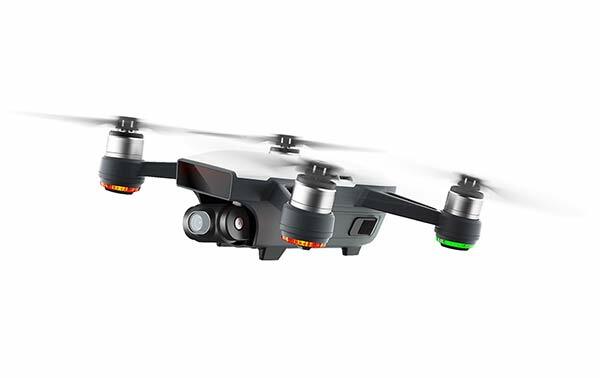 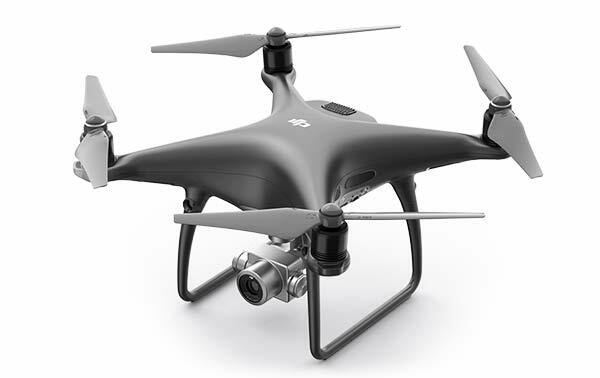 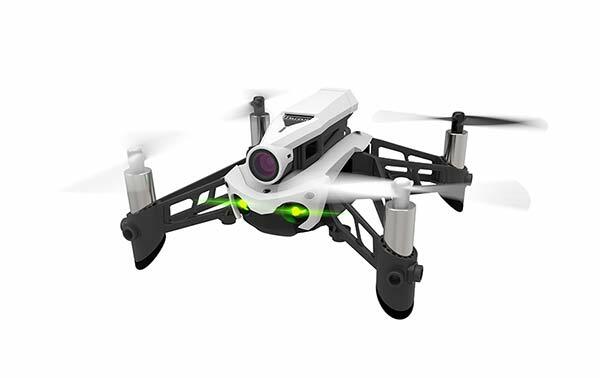 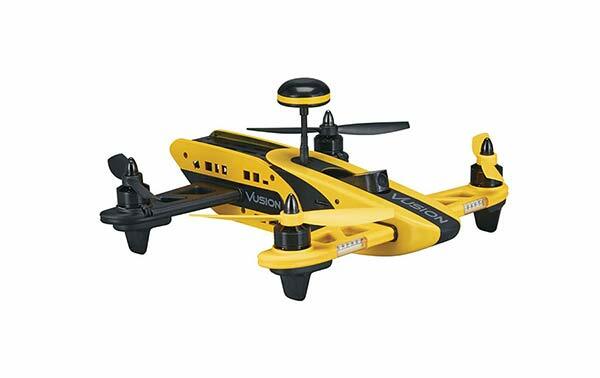 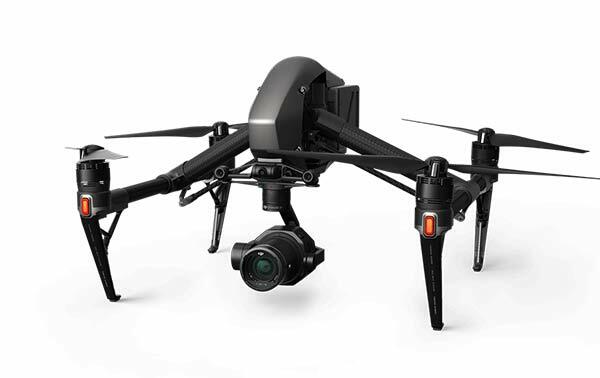 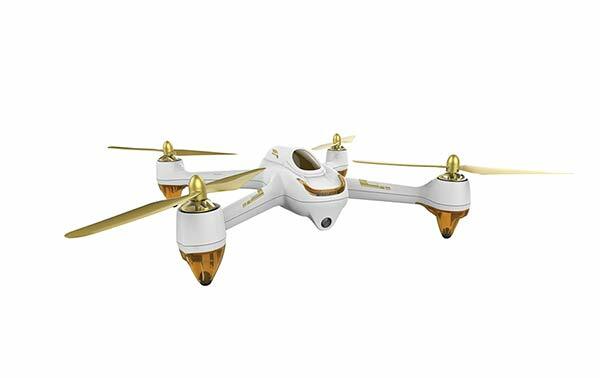 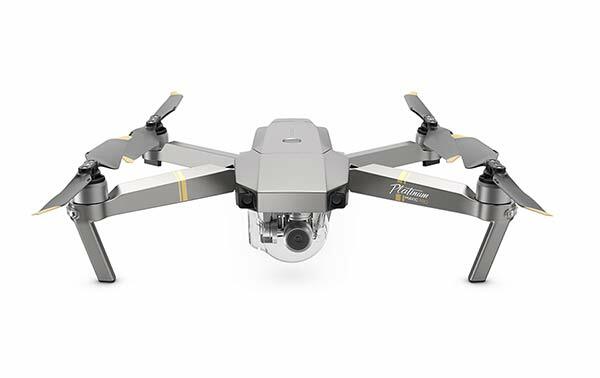 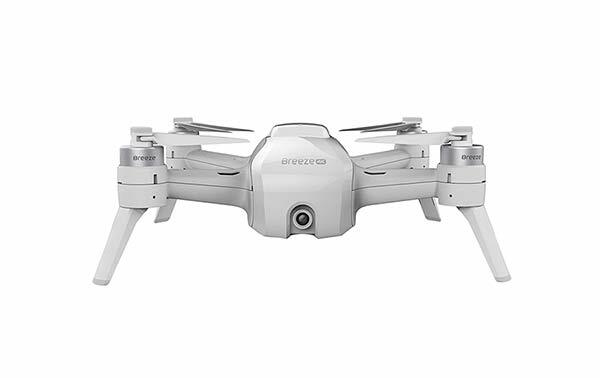 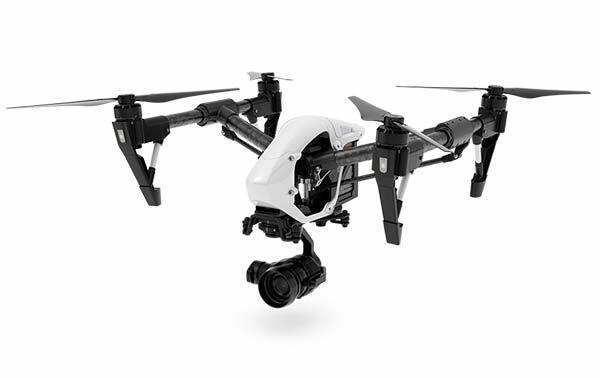 This is the smallest drone with a full manual flight mode for advanced flying. 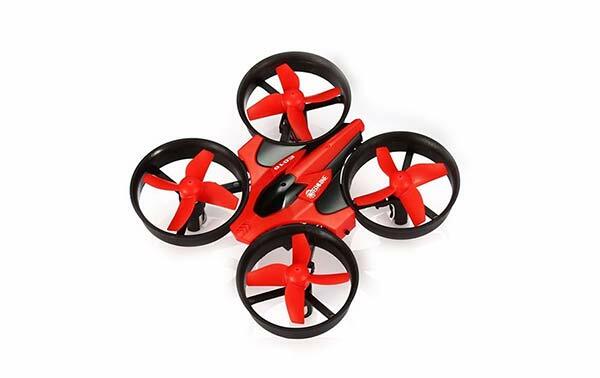 The Nano doesn’t have the auto flipping functions that the Alias does, but that isn’t a problem since you can do flips manually and it’s more fun. 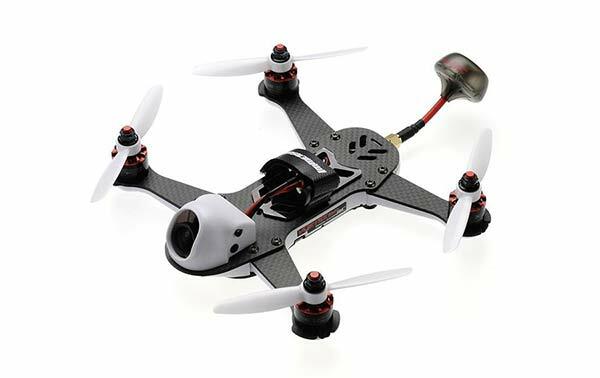 Since the Nano QX is smaller than the Alias, it’s much cheaper. 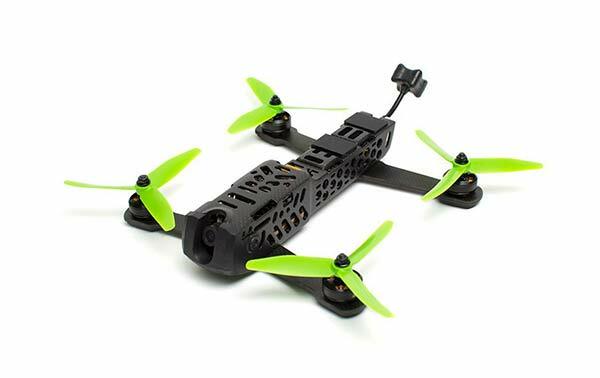 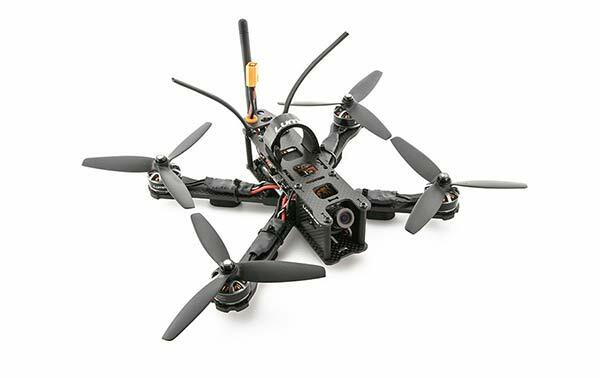 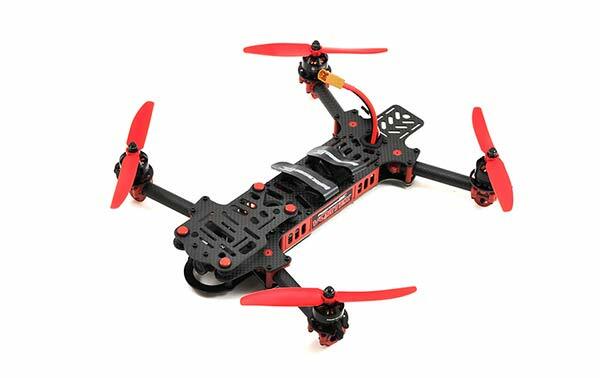 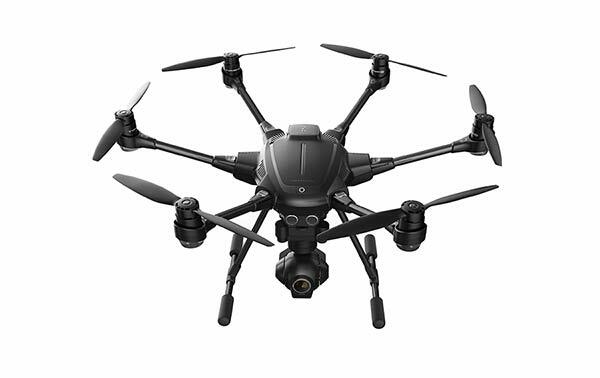 The only annoying thing about having a smaller quadcopter like the Nano QX is that it’s harder to see when flying far away, so it’s easier to lose orientation, but in general, it’s still a good quadcopter to learn with, especially since you can also use it with any DSMX RC transmitter.